Made a visit to a local water body last weekend, now have a few more species to add to my list. Love a few pics... :) Hope you like them too. Like the types of birds that you photographed. Nice pics. 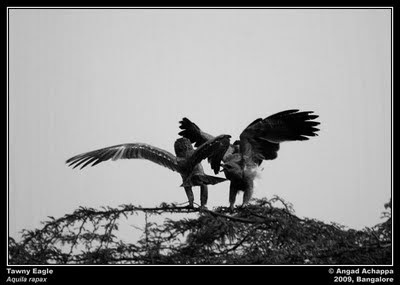 Great photos - love the different raptors you've captured! Hand held again... Wow they are all excellent shots mate! congrats to be able to get so much diversity with so beautiful pictures! 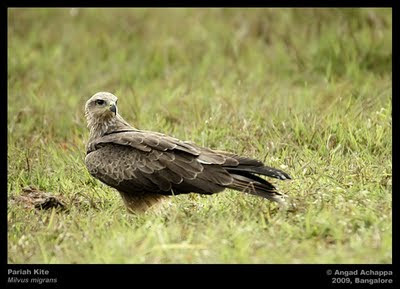 Kites are certainly so very elegant and just love watching them hover like a Kite. And your Drongo photo is awesome. I like how he is so interested in your taking its picture.